As TMIAJ continues to expand our coverage of all things geek, we have our first look at Arsenal from Season 3 of The CW hit show Arrow. 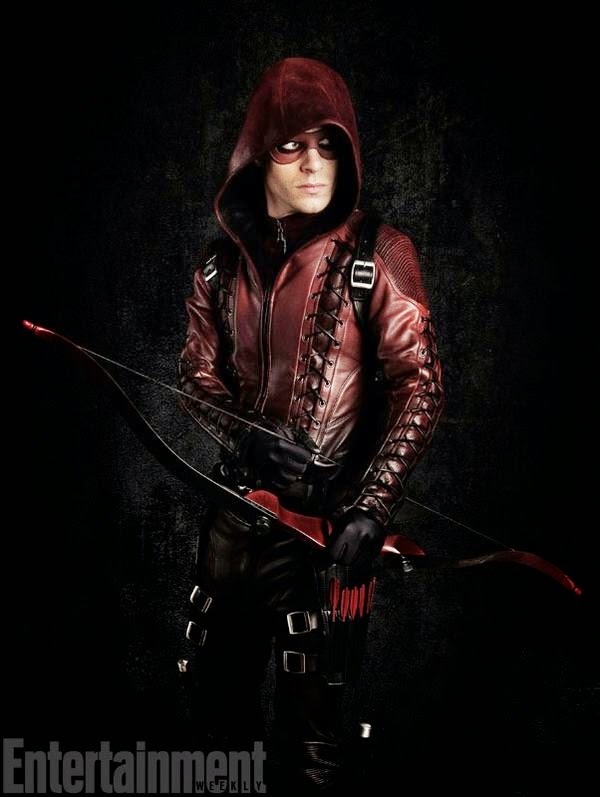 Colton Hayes will be suiting up to be an ally as Roy Harper, a.k.a. Arsenal, with Oliver Queen on season 3 of the show when it returns this Fall.